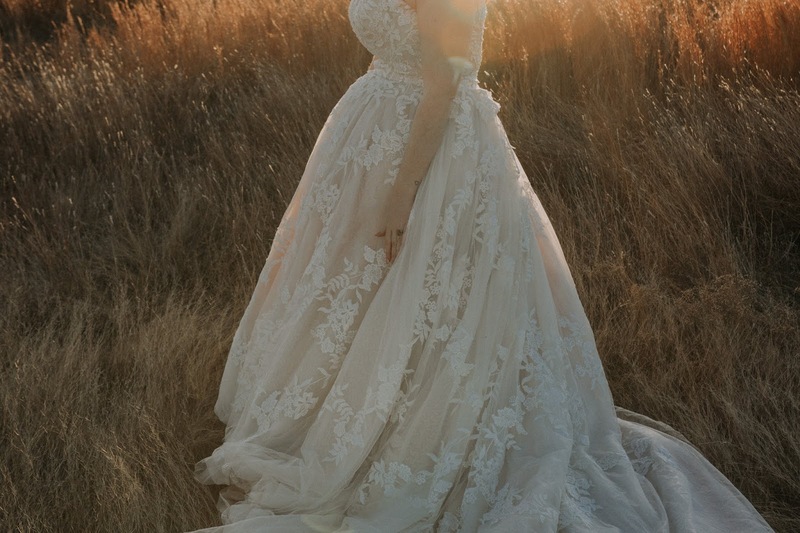 There's something magical about being in love, and as Hailey shows, you just glow. 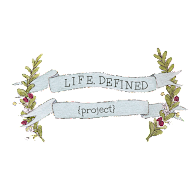 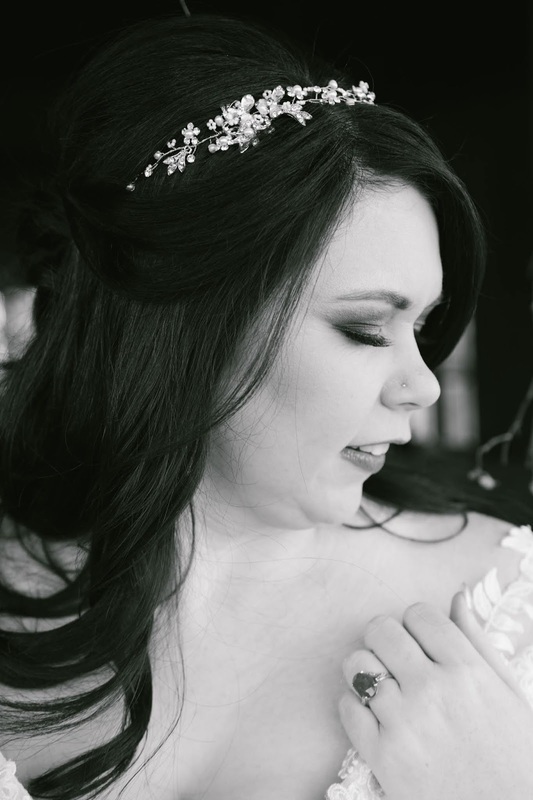 As her day drew near, she radiated happiness and looked forward to sharing this day with her family and friends. 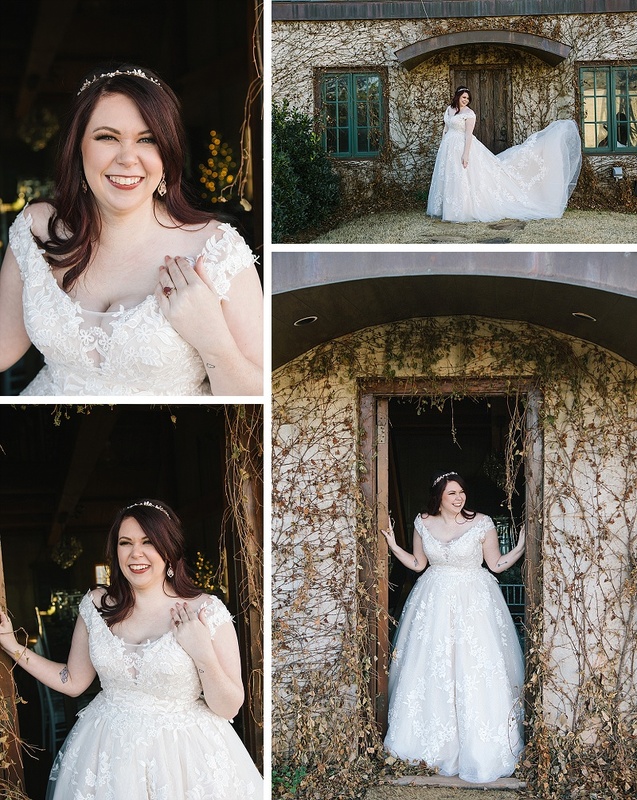 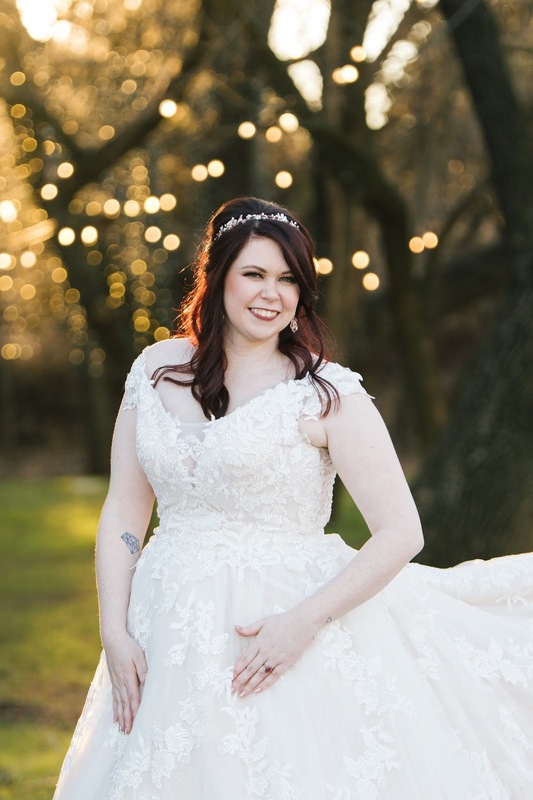 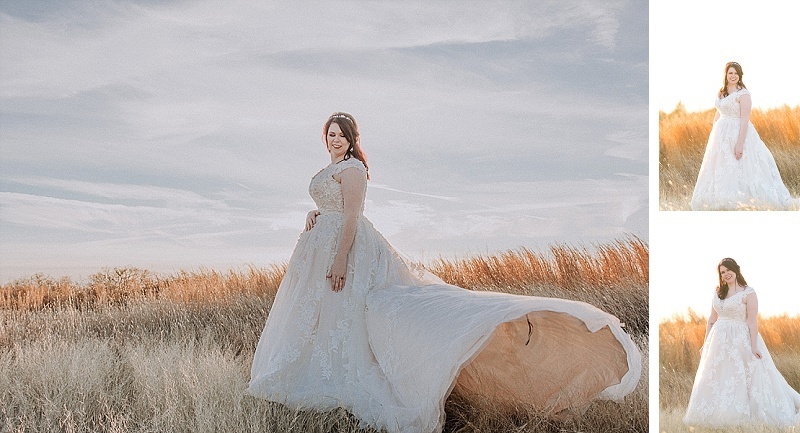 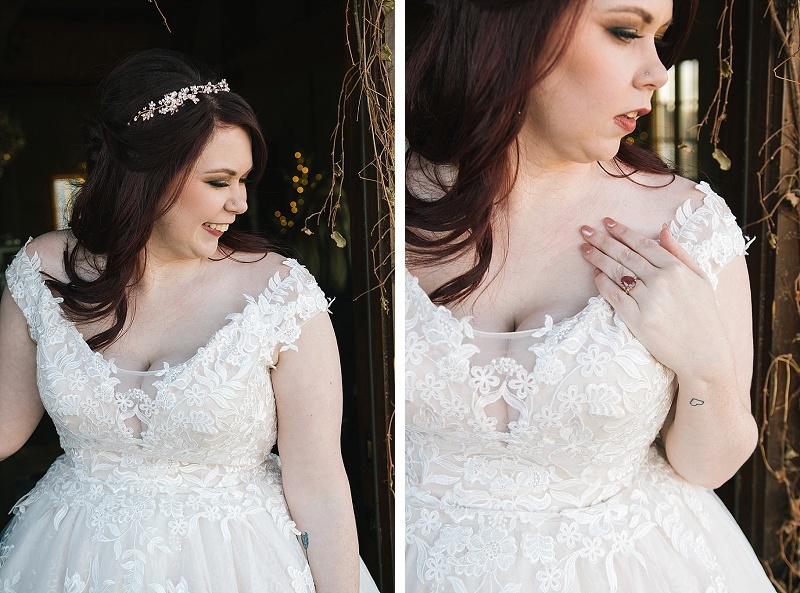 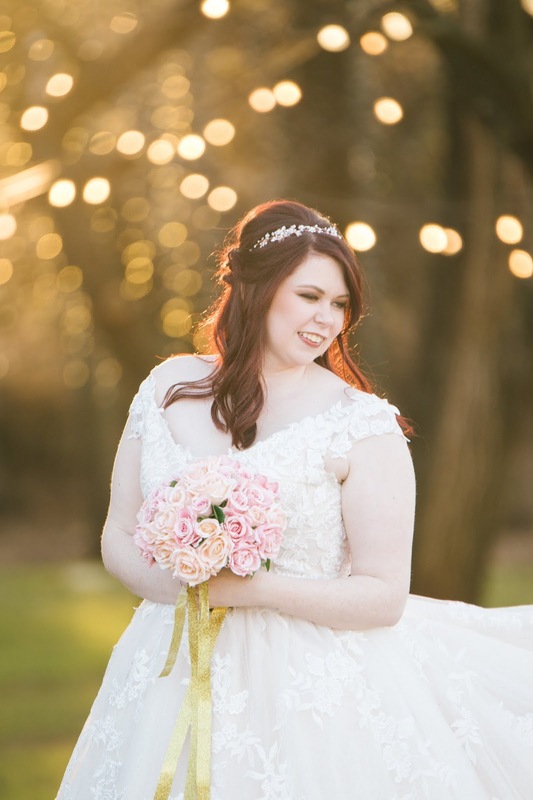 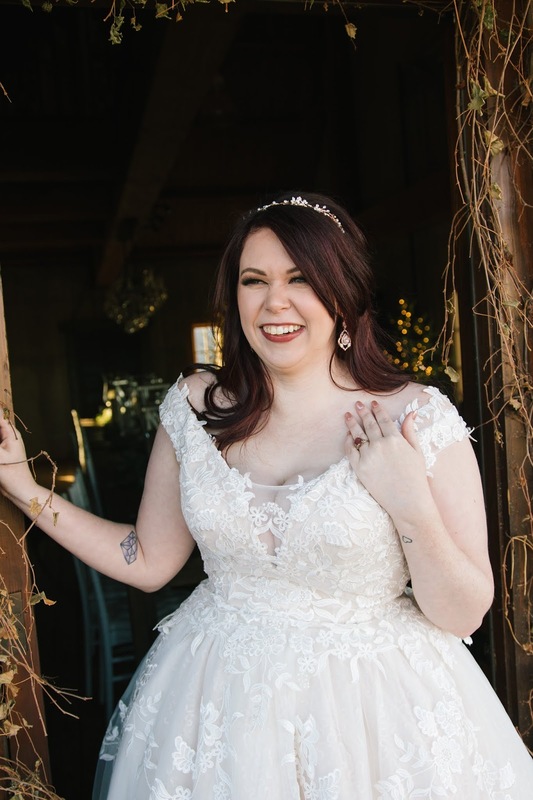 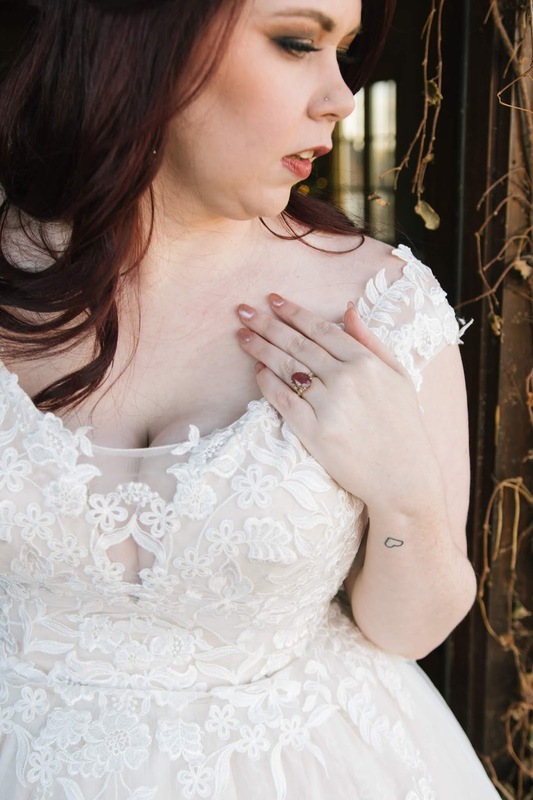 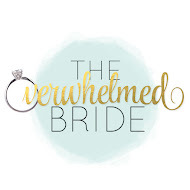 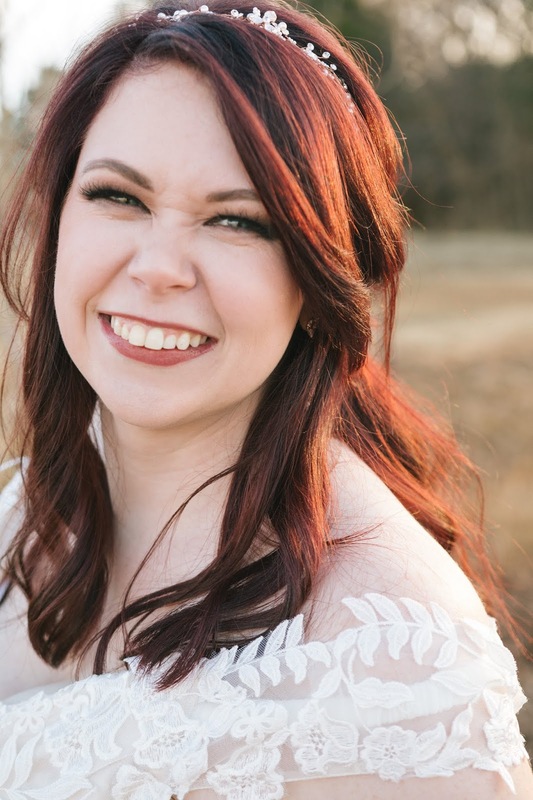 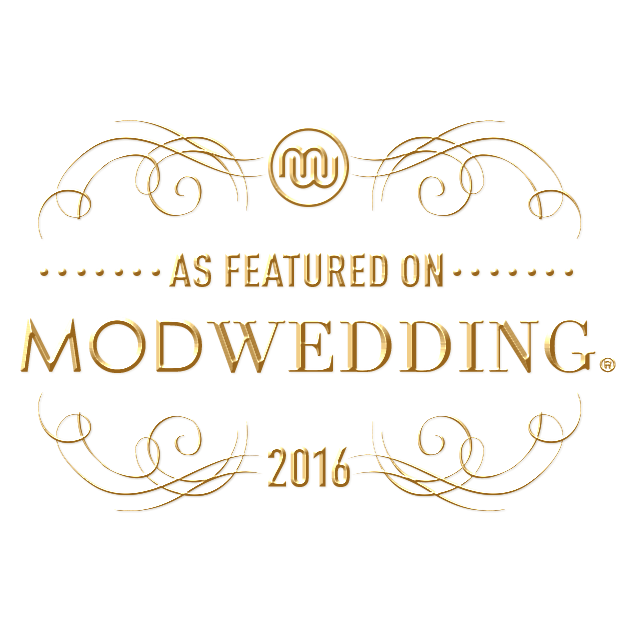 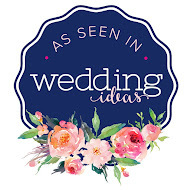 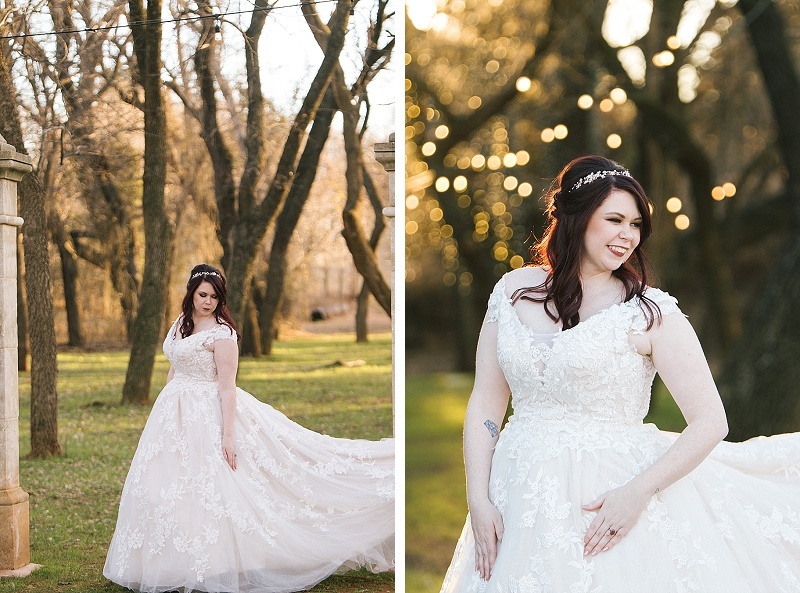 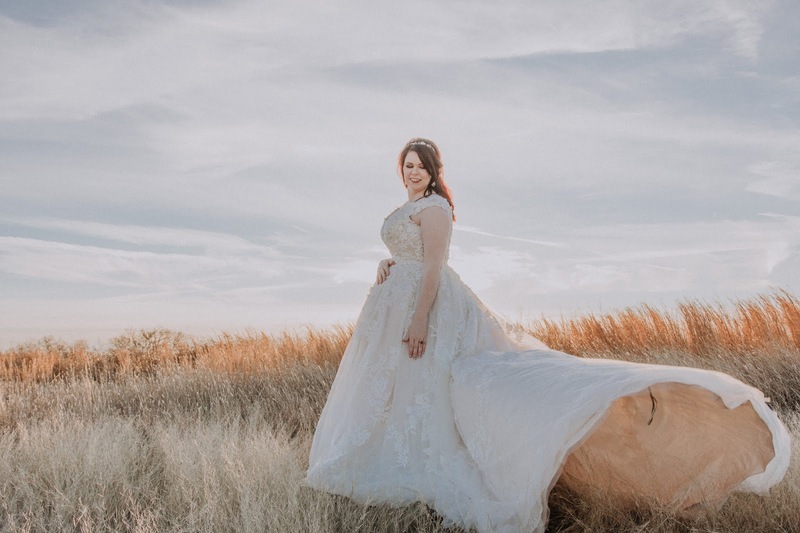 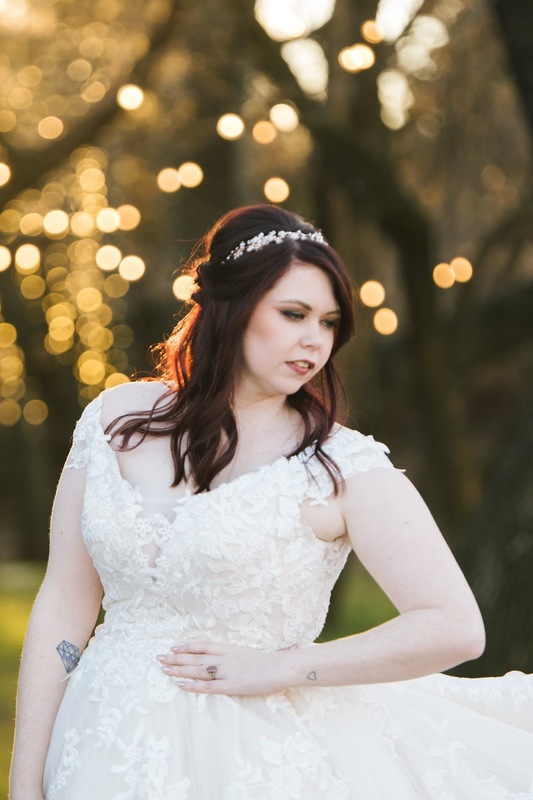 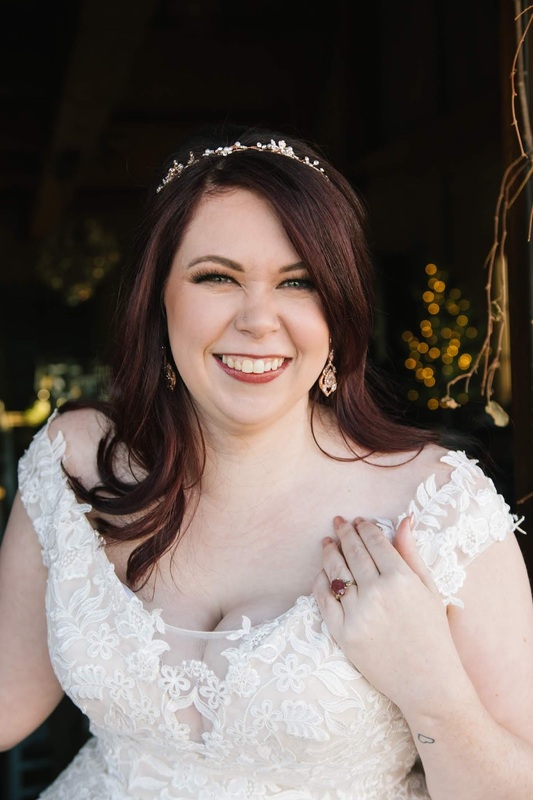 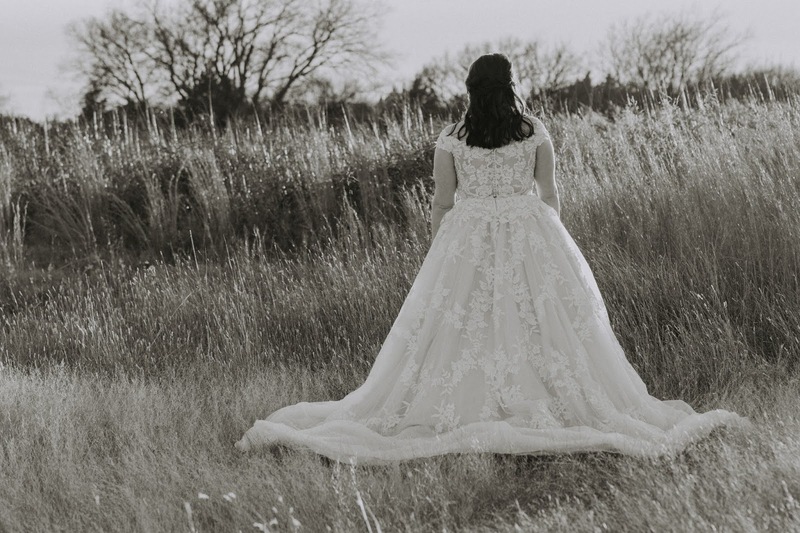 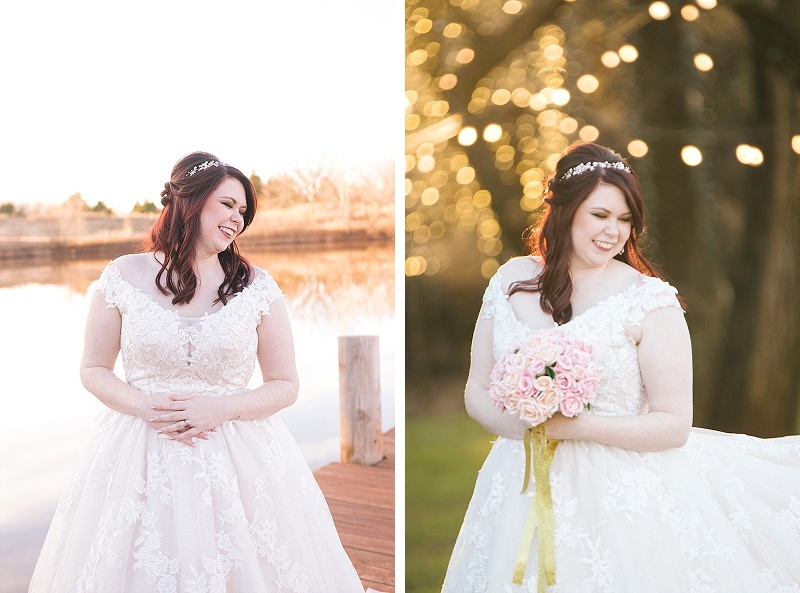 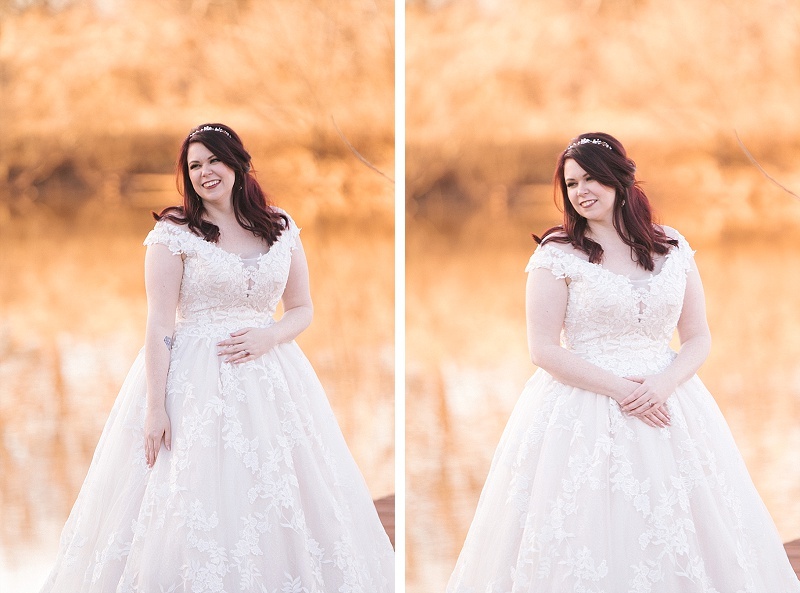 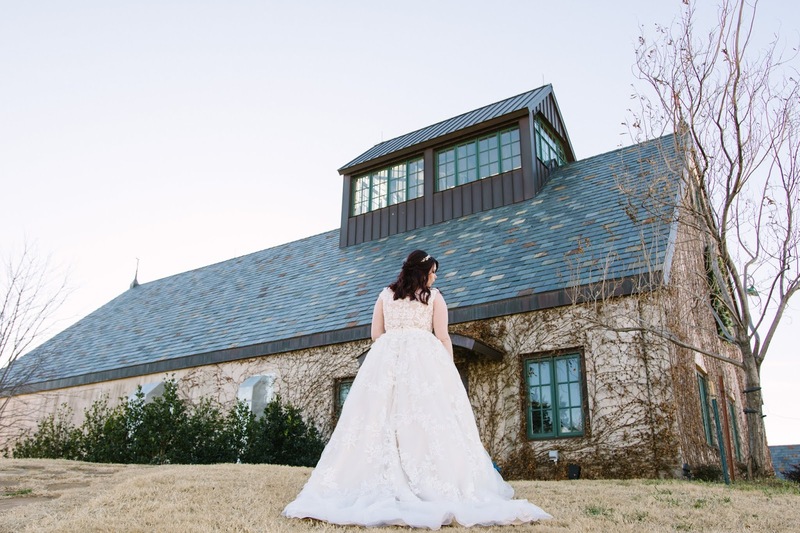 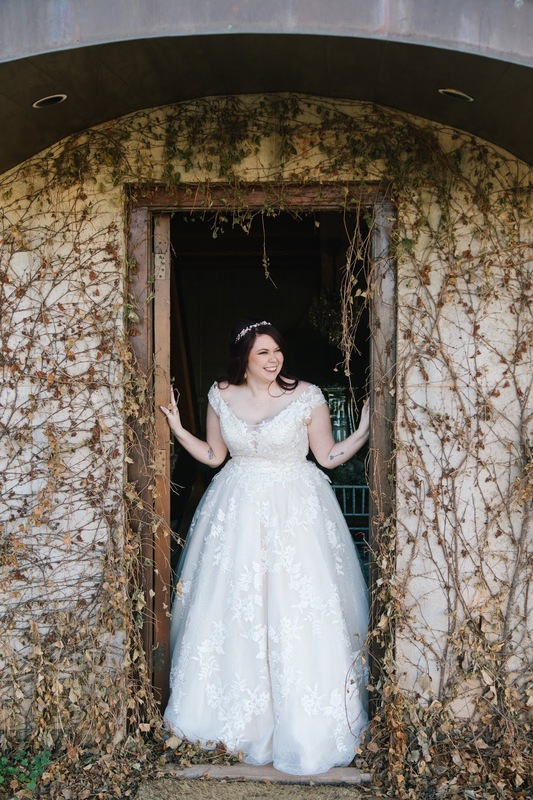 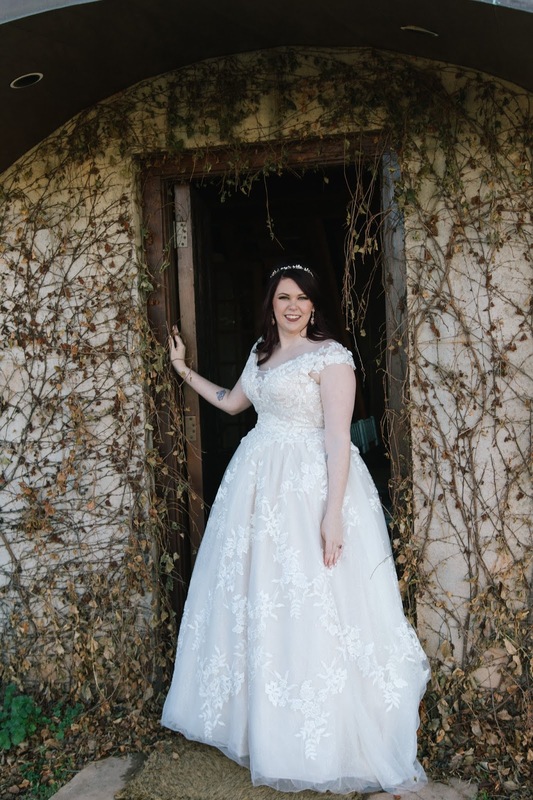 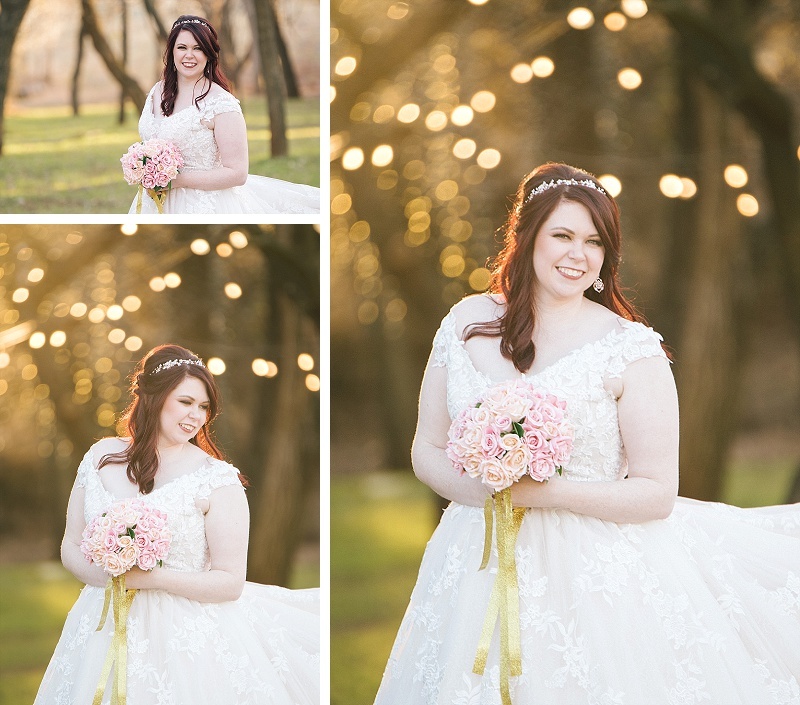 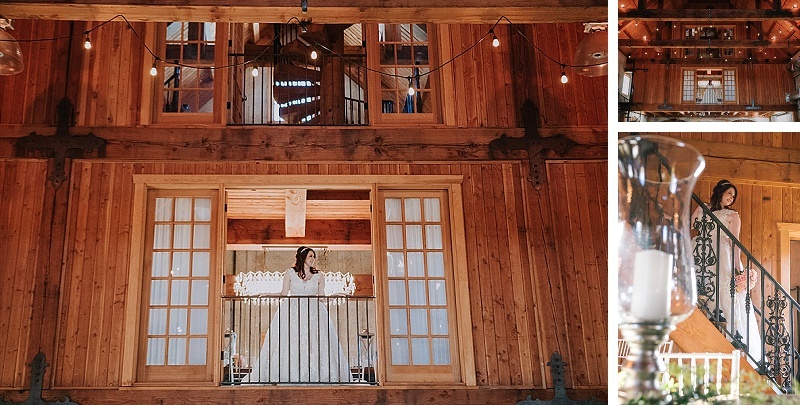 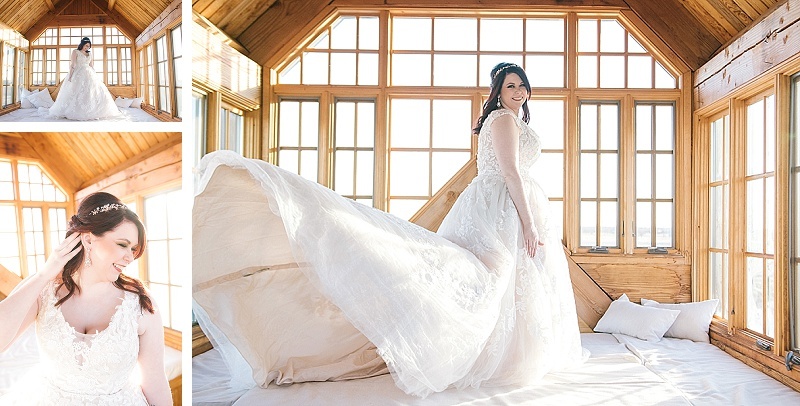 Take a sneak peek of her bridal session at the Baumberhof in Edmond, Oklahoma!